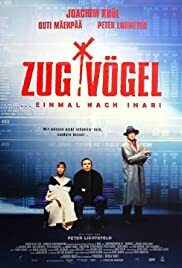 If you have ever travelled by InterRail or used long distance trains to remote regions in Europe, you will know how realistic this movie is. And these people who know complete timetables, they exist. This movie beautifully introduces an existing romantic and peaceful world widely unknown to automobile enthusiasts.